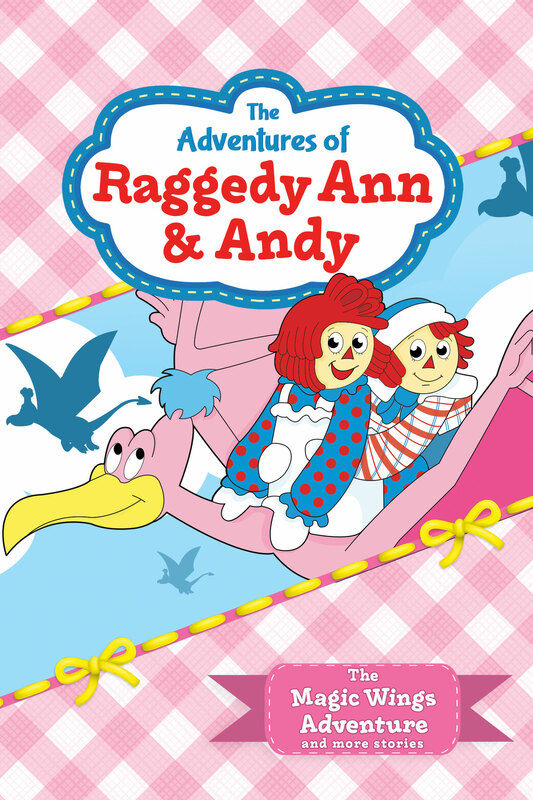 Raggedy Ann & Andy, the world’s cutest doll duo, come to life and journey to far off lands for enchanting adventures. In THE MAGIC WINGS ADVENTURE, they search high above the clouds for a special purple egg, because whoever has it when it hatches will receive a set of wings and be able to fly! Relive the magic of Raggedy Ann & Andy in five classic adventures perfect for the whole family!